马努推特: Tiger's win @ TheMasters was incredible. Lots of fun to watch. Great to see him like that! 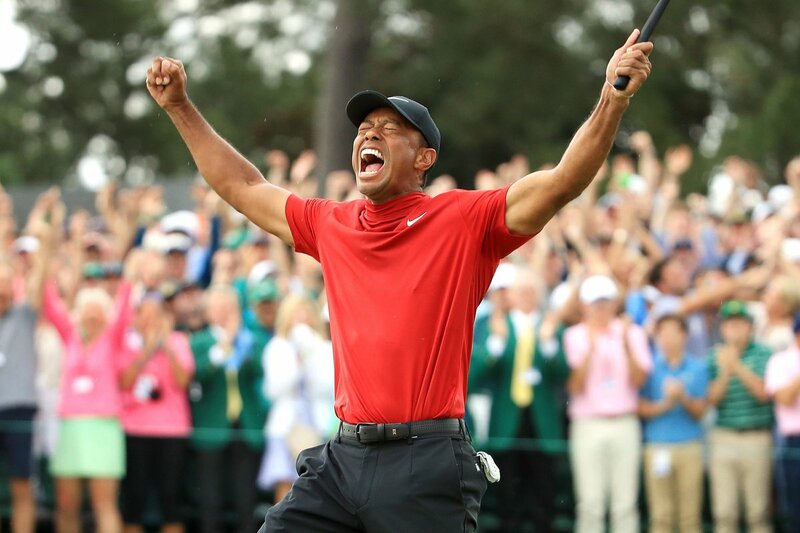 Tiger’s win @ TheMasters was incredible. Lots of fun to watch. Great to see him like that!